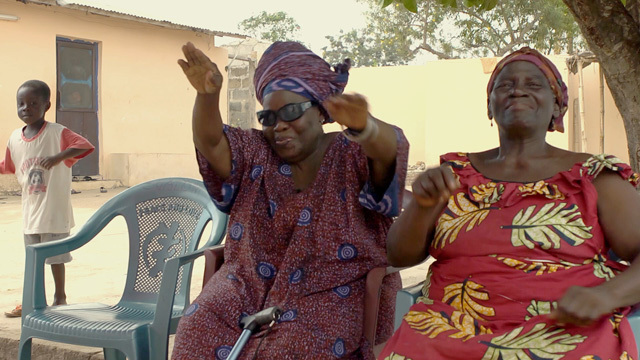 The Art of Ama Ata Aidoo is now available on DVD, in both PAL and NTSC formats. Please check the format you need before placing an order. Simply click the buttons below and follow the instructions to buy a DVD easily and safely via PayPal. You can use a credit card, debit card, or PayPal account. You will be transferred to the PayPal website to complete the transaction. Postage and packing is included. We aim to process all orders within 5 working days.